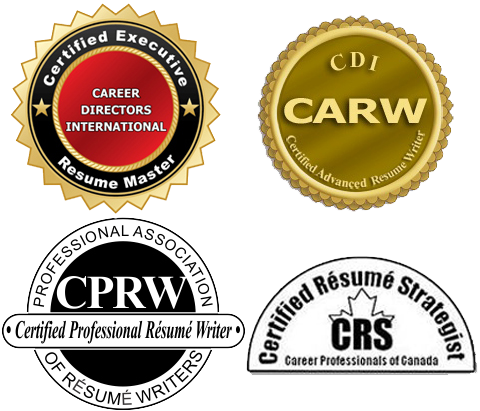 At Edmonton Resume Services, we are partnering with Immigration Nation – one of the best immigration consultants in edmonton for helping clients with immigration services across temporary and permanent applications. Our goal is to help clients achieve their employment targets, enhance their carrier and support them with their immigration needs and requirements. Express Entry is a system that qualifies all applicants based on points to be eligible to apply for permanent residency. At Immigration Nation we have the expertise to support our clients increase their points, improve their immigration standing and support them across every step. 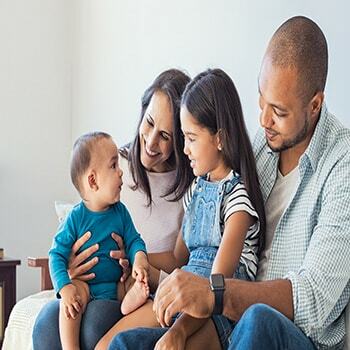 As a Permanent Resident or a Citizen you have the right to sponsor your spouse to live with you indefinitely in Canada. At Immigration Nation we have extensive expertise in supporting with inland and outland sponsorship applications and promoting applicants’ success. Most provinces and territories have distinct Immigration Nomination Programs that helps that province grow, develop and acquire highly talented workers. At Immigration Nation, we specialize with all kinds of PNP programs including AINP–Alberta Immigrant Nominee Program applications. 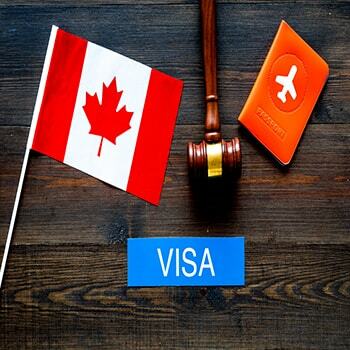 As Canada is one of the Best Countries in the World with high GDP per Capita, it’s considered a prime immigration destination for many workers around the world. 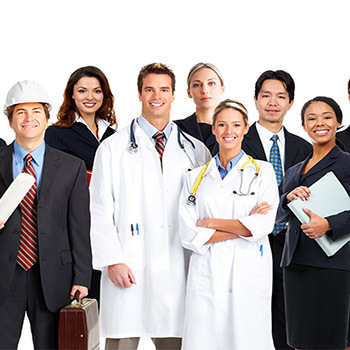 At immigration Nation, we have the expertise to support with all types of work permits and LMIA applications. There is close to 250,000 international students that come to Canada to pursue their education whether it’s a Certificate, Diploma, Bachelor, Masters or PHD programs. 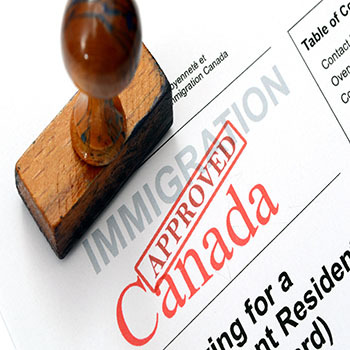 At Immigration Nation we support with student visas and permit applications within Canada and for people living abroad. Millions of people around the world visit Canada every year for the purpose of studying, working, leisure, business or meeting with their loved ones. At Immigration Nation we specialize in all kinds of visas that include Super Visas and inland or outland visa applications.